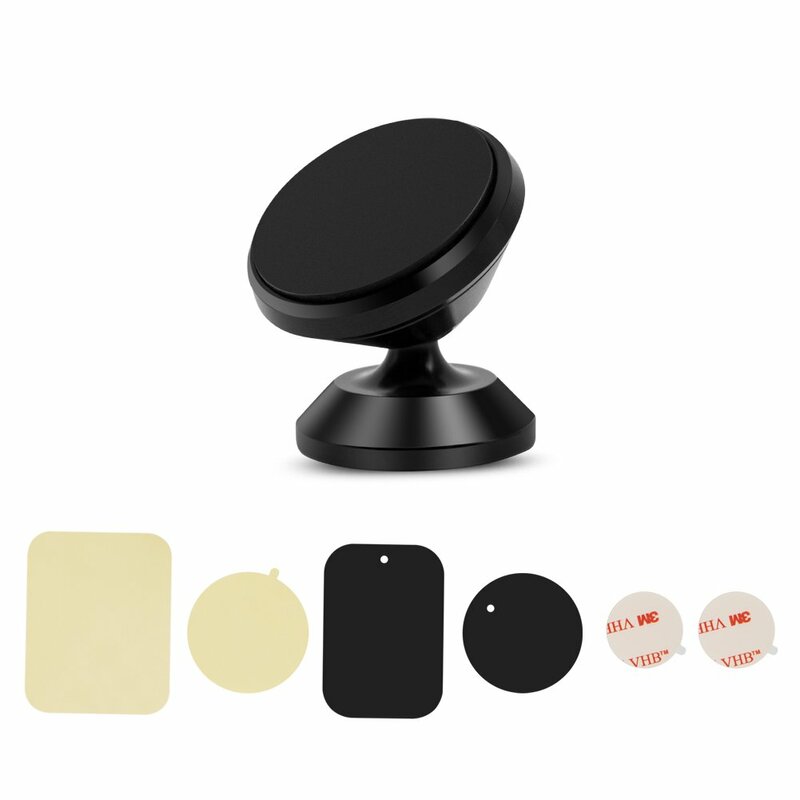 360 degree rotation magnetic car phone mount. 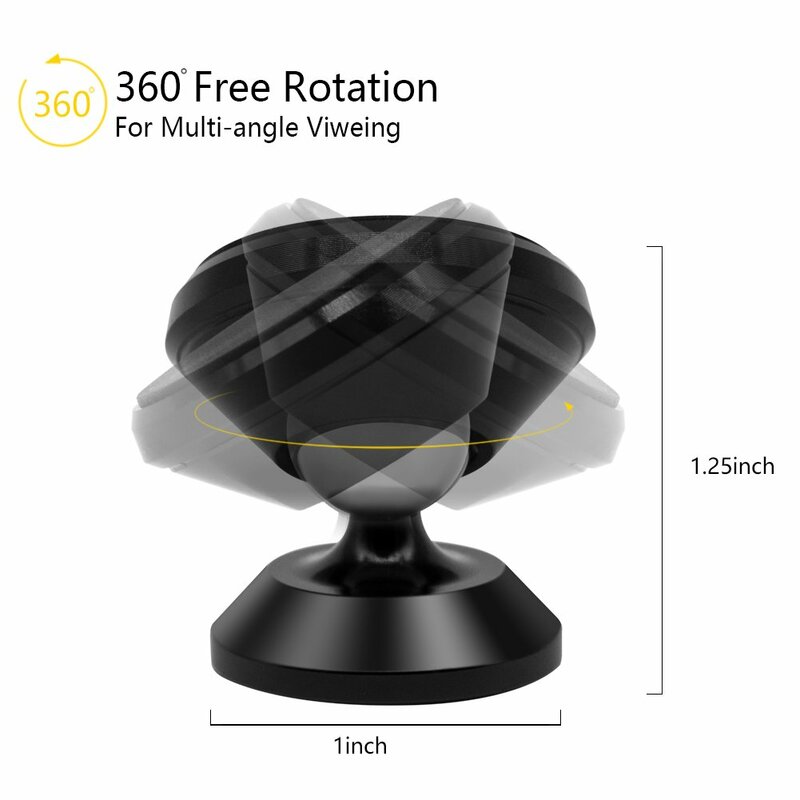 Adjustable full 360-degree rotation for the perfect viewing angle. Small body strong magnetic. 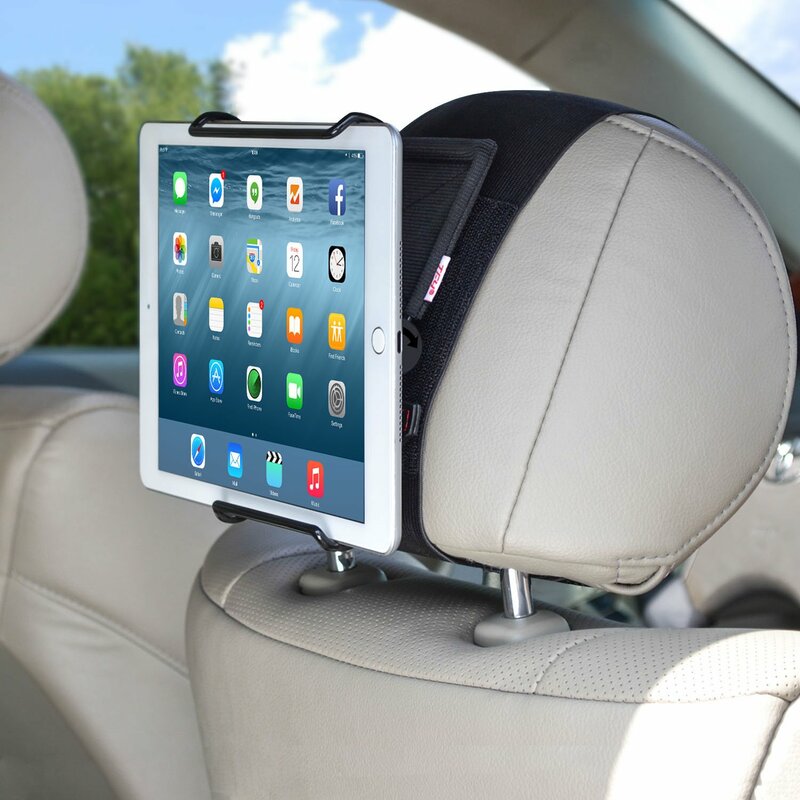 The cell phone holder for car is small in size. 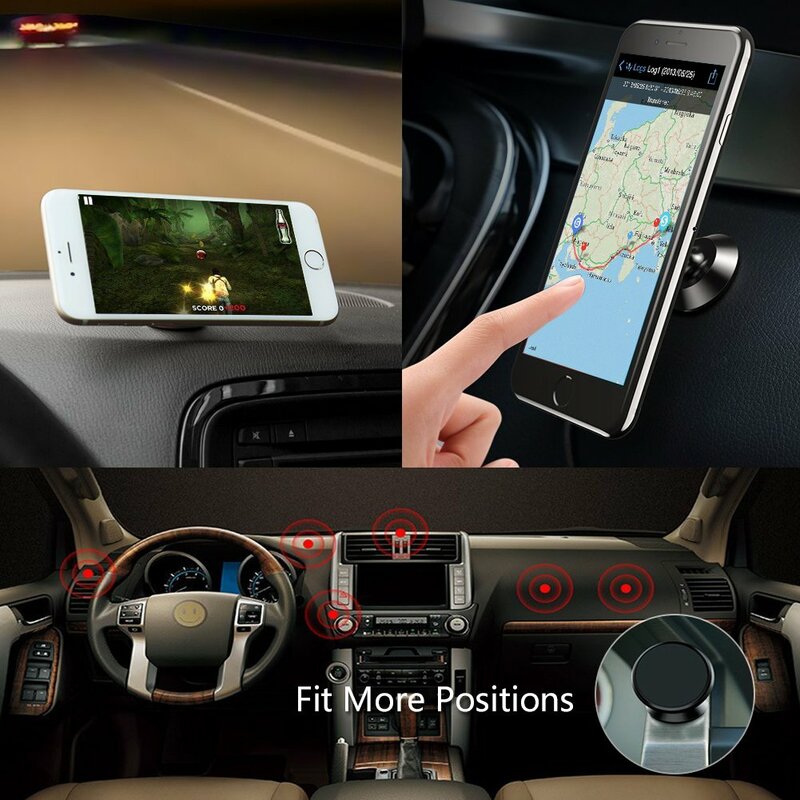 What's more, the magnetic car mount is absolutely safe, the strong Magnet won't have any adverse effects on your cell phone. 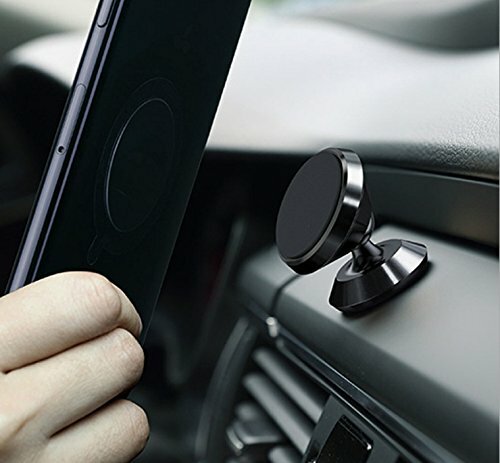 Universal phone holder for car. 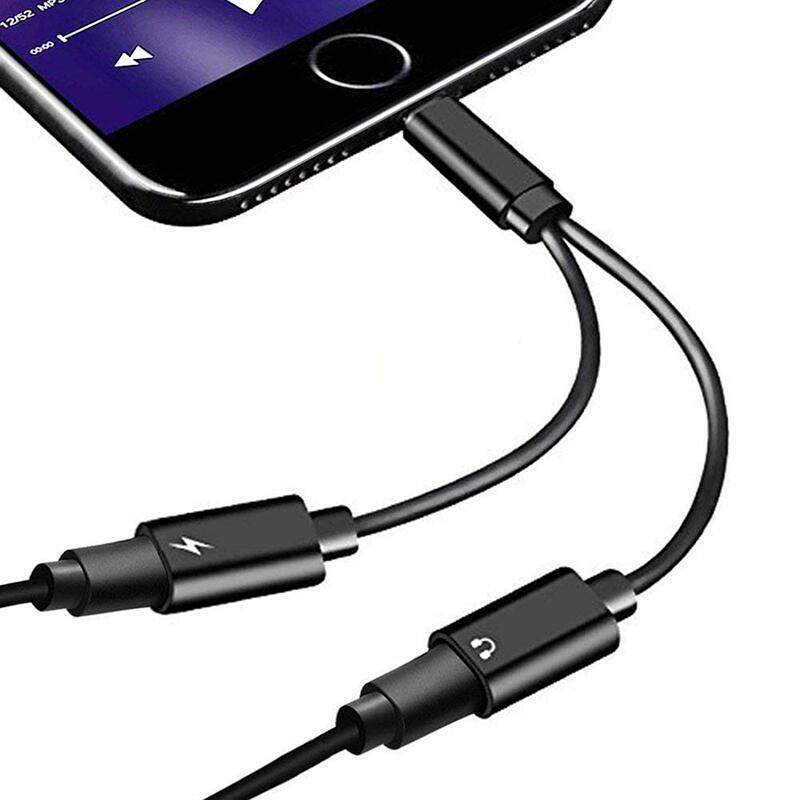 Compatible with iPhone x 8 7 6S 6 plus 6 5S 5C 5 4S 4 Samsung S8 S7 S6, edge, S5 4 3 2, note, HTC, desire 820, LG, Nexus, Sony most smartphones, Mini tablets and GPS. 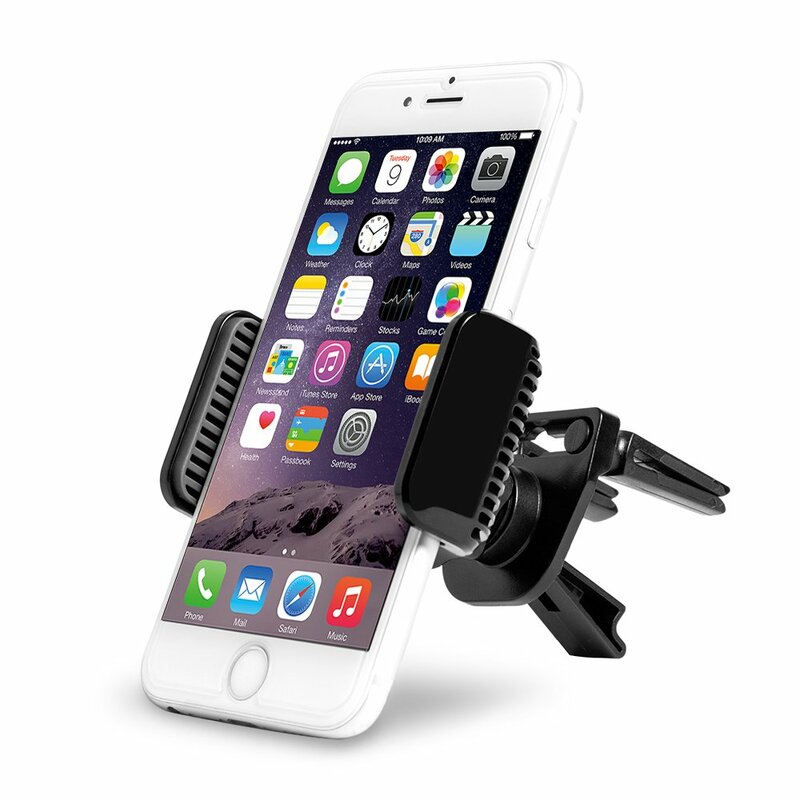 Multi-scene use car phone holder. 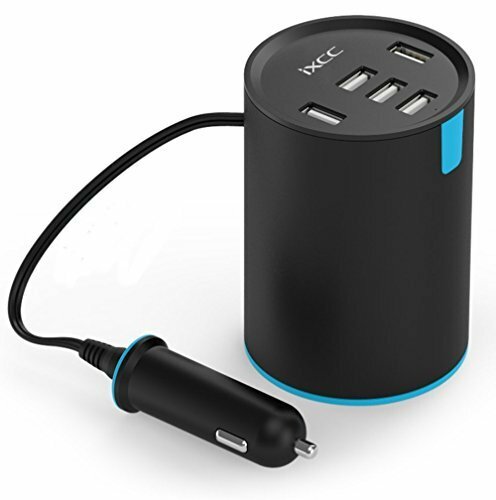 Suitable for any flat surface, applied to car dashboard, table or desk surface or other flat surfaces. 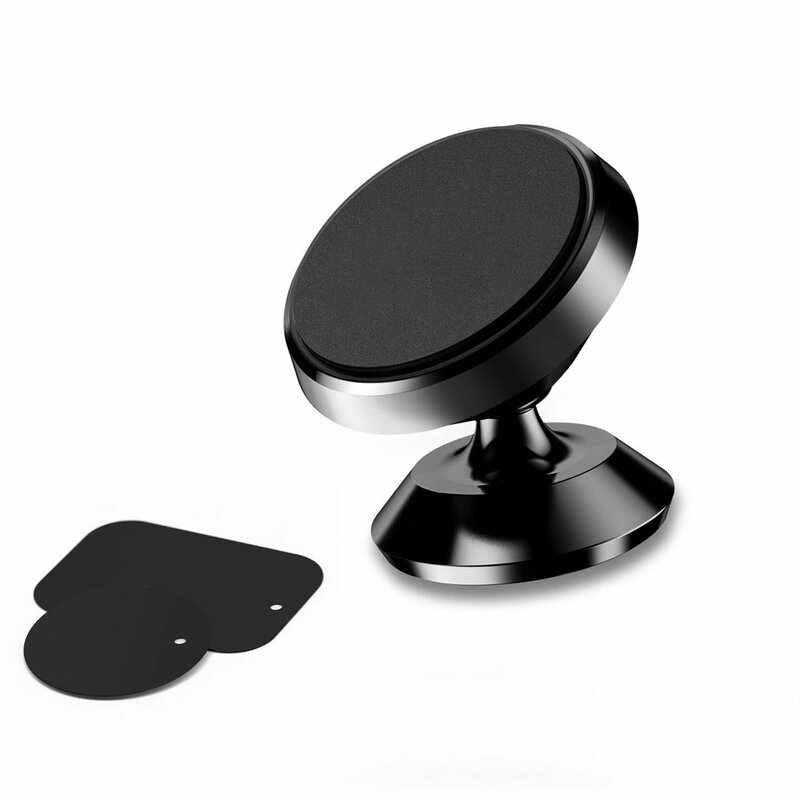 360 degree rotation Black dashboard magnetic phone car mount is made of powerful neodymium magnets and aluminum alloy. Car mount installation steps 1. Choose a flat and smooth surface where you want to install on the car, clean the surface and keep it dry. 2. Tear off the stickers on 3M vhb from the mount. 3. Stick the mount firmly against the wiping position on the dashboard. Press it in place for about 1-3 minutes, wait for 2-3 hours before adjusting view angle or attaching your cell phone on the mount. 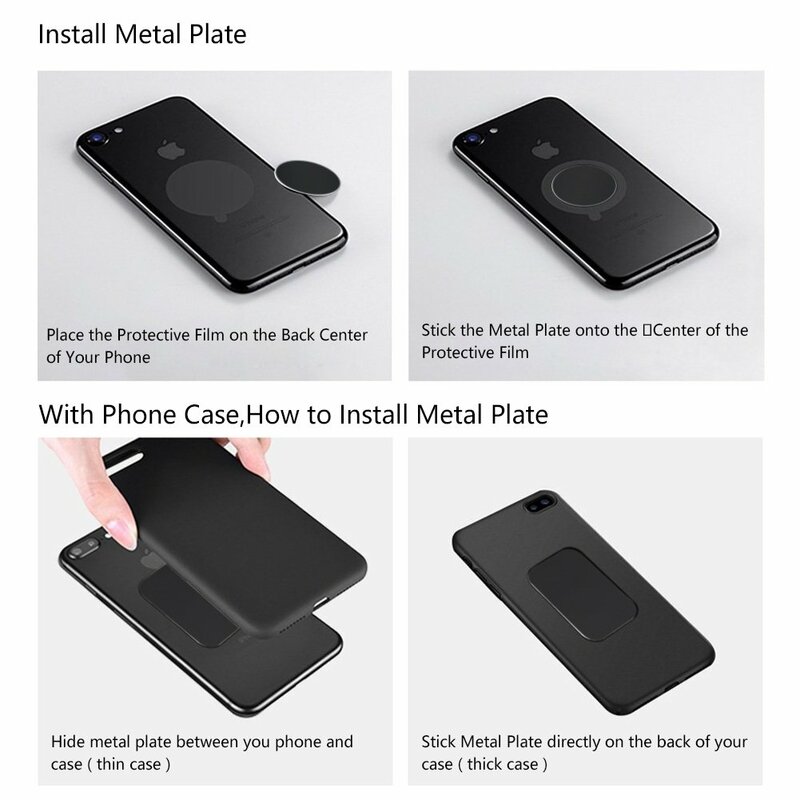 Metal plate installation steps directly adhesive on the phone without a case 1.Prepare your phone and accessories (protective film, metal plate). 2.Tear off the Sticker from the protective film, stick the protective film on the back center of your phone. 3.Tear off the Sticker from the metal plate, stick the metal plate on the center of the protective film. With a thin phone case 1.Prepare your phone, case, protective film and metal plate. 2.Tear off the Sticker from the protective film, stick the protective film on the back center of your phone. 3.Tear off the Sticker from the metal plate, stick the metal plate on the center of the protective film. 4.Install your case. With a thick phone case 1.Prepare your phone with a case, protective film and metal plate. 2.Tear off the Sticker from the metal plate, stick the metal plate on the back center of your case. installation complete. I'm very happy with this product. A friend of mine was so impressed with this product. Easy to install, easy to use. Glad there are two in a pack! This worked so well I ordered a couple more to give to friends! So simple and so practical! Perfect for my car. Strong magnets and the extra magnets are a bonus. 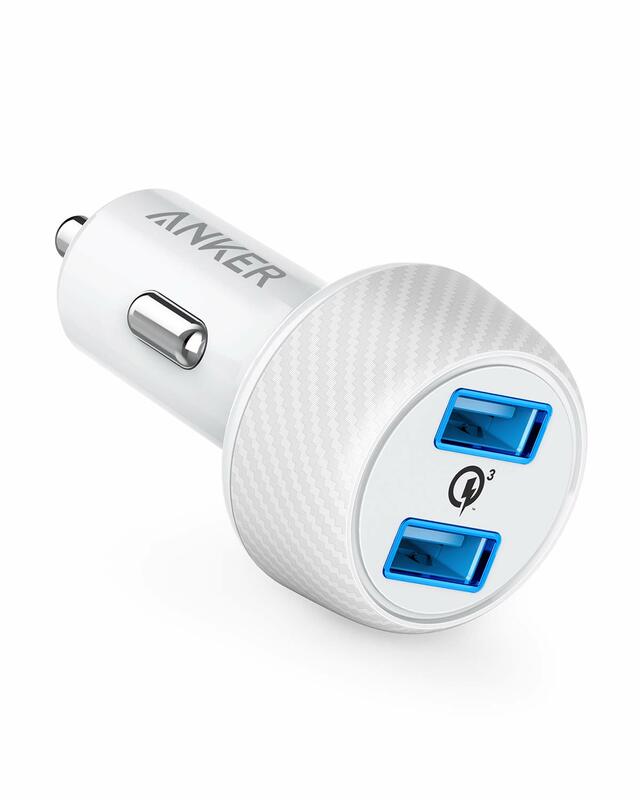 This product does exactly what you want it to do. 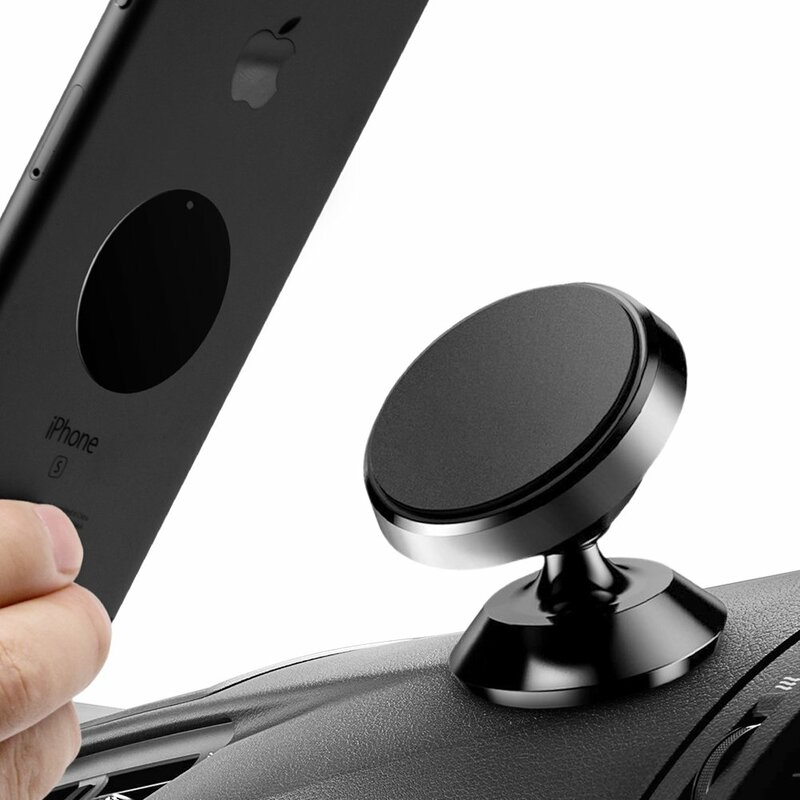 Easy to install, heavy duty magnet so the phone stay in place. I didn't believe this would work but it DOES! Just make sure to put the magnetic piece between cell phone and it's cover. Close it back up... Place magnetic clip on any vent in the car and presto! Magnet is strong too! And you get 2 in this package! I'm giving one to my hubby!